I am going to try out these natural hair care products on my daughter and myself. Photos coming soon! I wish I would have read a blog like this years ago. I had no idea of the powers behind essential oils, how to use them, or what they were event used for, aside from aromatherapy. 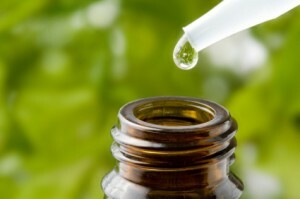 Marni Gallerneault has written a very informative post about Essential Oils Basics and she has graciously allowed me to share it with you all. 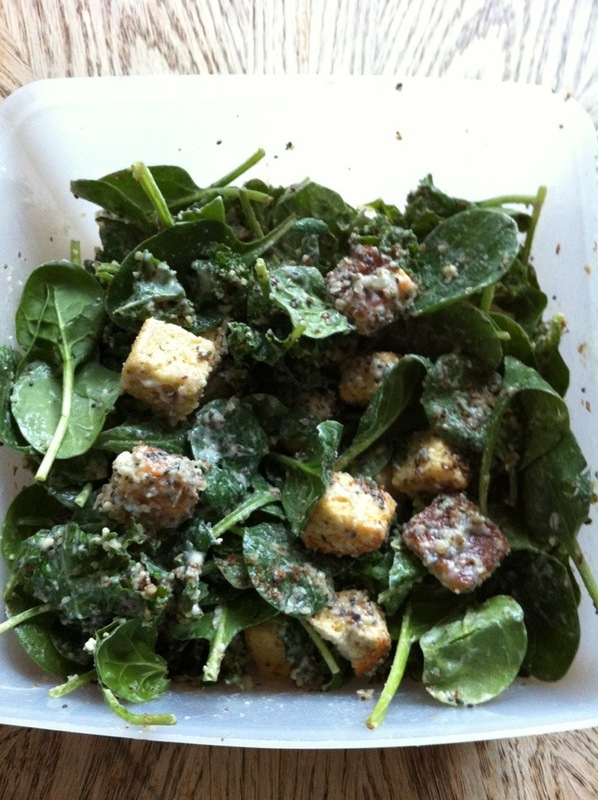 Marni is a stay-at-home mom, she feeds her family Paleo-style, she writes a fantastic blog called Well Grounded Hopes, and she is also a newbie to the ForeverGreen Family. Check her out, and enjoy the fabulous post that she put together for us! I am so fascinated by the wide range of health benefits that essential oils offer us. The health benefits include supporting the immune system; fighting off bacteria, viruses, and infection; providing a way to detox your system; balancing your hormones; improving circulation; bringing mental clarity; providing pain relief; lessening depression symptoms; providing stress relief; and bringing digestive relief from things like gas and parasites. Because of the wide range of oils and their benefits, it can be very overwhelming to start learning how to use them. So many resources make it very complicated, even those that claim their guide is for beginners, and I get lost quickly. It would be a shame to miss out on the beauty and rejuvenation of essential oils simply because we couldn’t get through all the muddle. There is not enough room here to talk about each specific oil, and I actually avoid doing so on purpose so as to try to keep this as simple as can be. Here I attempt to cut it all down to the bare basics of what’s important, as much for you as for myself! Happy New Year! Make a Choice. Make a Difference. The last few months have been so fun, busy, stressful, and I have also had many personal/family issues to work through. Finding time to complete my “To Do” list is right at the top of a long To Do list. lol. I would love to hear back from you about what kind of resolutions you’ve made, as well as if any of them include anything to do with Going Green &/or Healthy Living. Then, I will do my best to research and offer tips based on what my blog readers would like to see. Thanks. I have made a choice to make a difference with my family’s daily product usage, the way we choose to toss things in the trash, and the impact I make on the Earth that I leave for future generations. 1 family making a difference + the millions of others = A Better Future for ALL Earthlings. The Toxies Awards are on Tonight, in 1 hour. They’ve put a little humor into EcoEducation! 60-80% of the products you apply to your skin WILL be absorbed. If you’re at all interested in learning about what kind of ingredients to stay away from I highly recommend checking out these live Toxies Awards on Video, tonight, or going to the website at a convenient time that suits your schedule, lol.